hotel staff is super friendly and helpful, room is clean and spacious. 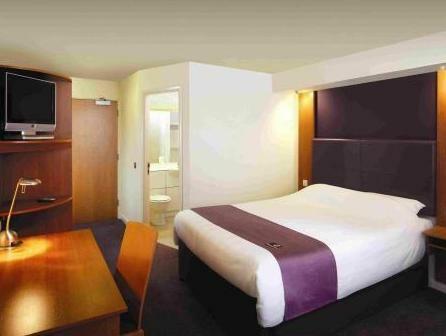 We had a nightmare booking a roomn in Leicester last minute, however managed to find this one as a resonable price. This is an old hotel that has changed a few hands over the years. it is okay not bad, rooms are clean but basic. 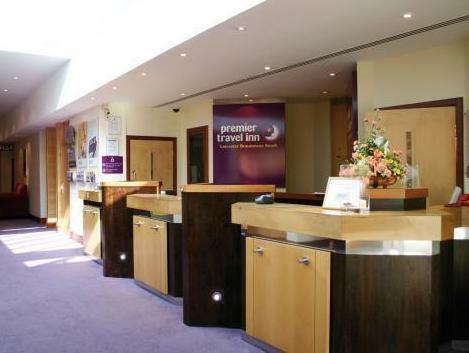 There are better hotels in leicester however not too bad for one night stay. nothing except I missed the early booking rate! I expected this to be a very basic, boring hotel room with minimal facilities. Just for one night this was lovely, welcomed by a very helpful trainee receptionist, who explained everything necessary on arrival. We decided to eat before going oujt to a party for the evening and had undoubtedly the best burger I've ever had, definitely to be recommended. Extra tea and coffee provided on request. A very satisfactory overnight stay.